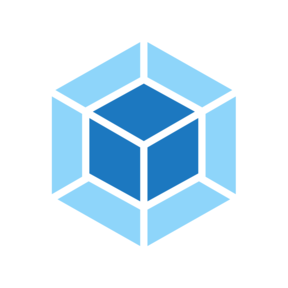 Webpack is a bundler that takes modules with dependencies and creates static assets. It is designed to simplify and enhance the development and user experience. ⏳ A higher order component for loading components with promises. Serves a webpack app. Updates the browser on changes. Documentation https://webpack.js.org/configuration/dev-server/.